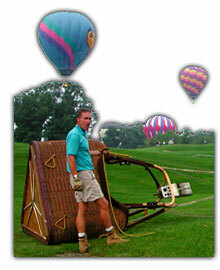 Man's dream of flight was first fulfilled when a hot air balloon lifted off in France in 1783. Since that time, man's fascination with this romantic adventure has continued through two centuries into the new millennium. Share this adventure with us. 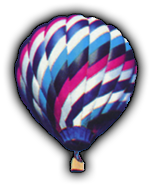 All balloons are FAA certified Standard Airworthy. All pilots are experienced and commercially certified to carry passengers by the Federal Aviation Administration. 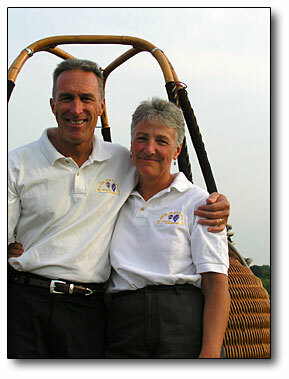 ABOUT THE PILOT: Your pilot Rodger Kell has over 30 years of experience with more than 2000 hours of flight time. He has flown all over the United States and abroad, and is an accomplished competitor in National Races.